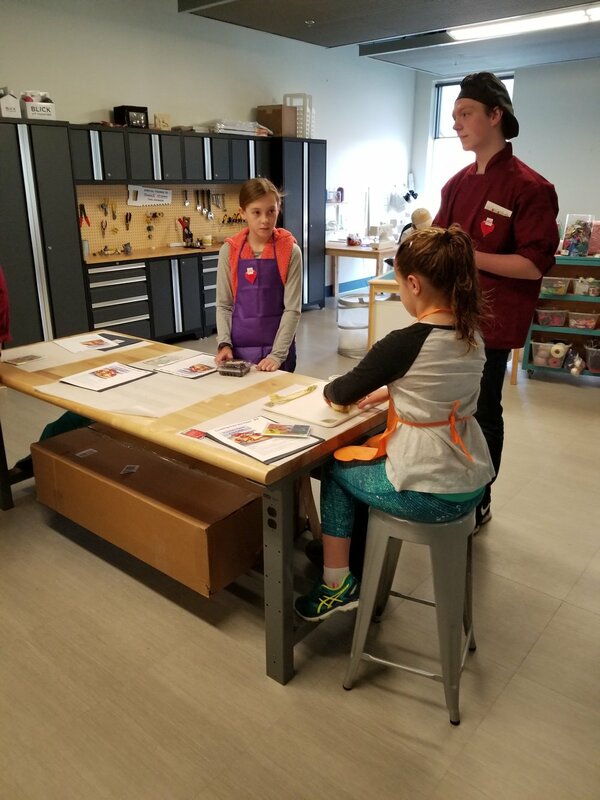 On February 27, students from the Massanutten Technical Center (MTC) Restaurant Careers were all heart when they decided to bring their skills to Explore More Discovery Museum. 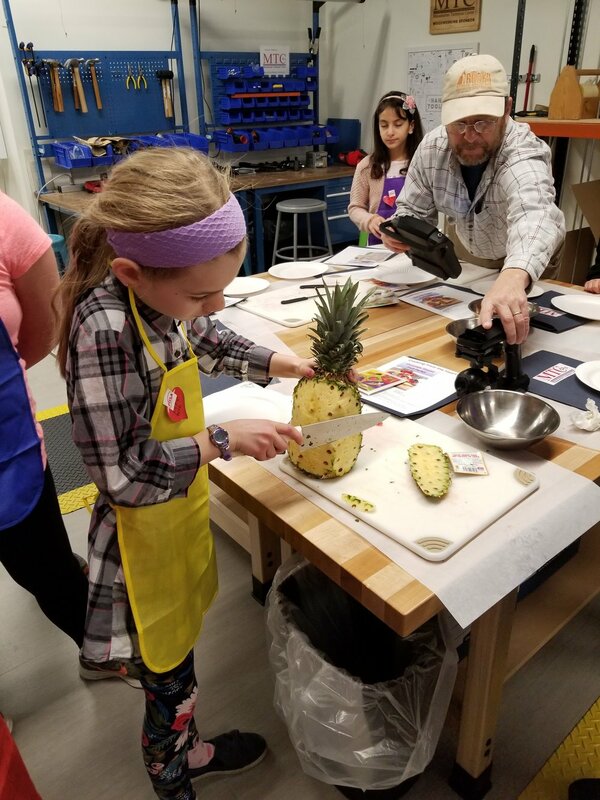 Under the direction of instructor Debra Bontz, MTC students taught everything from safe food preparation and knife skills to creating heart healthy snacks and decadent desserts. The 27 Explore More participants loved the experience and will surely be practicing their new skills and recipes at home. We appreciate this tremendous partnership and professionalism fo these talented MTC students. Get more information about Massanutten Technical Center HERE. Massanutten Technical Center criminal justice instructor and students led a morning of hands-on forensics science and taught participants just what it takes to pursue this fascinating career path. They also met members of the Rockingham County Sheriff's Dept., too. Participants had the opportunity to dust for latent prints, use special lighting to locate trace evidence not visible to the naked eye, explore evidence packaging and more!